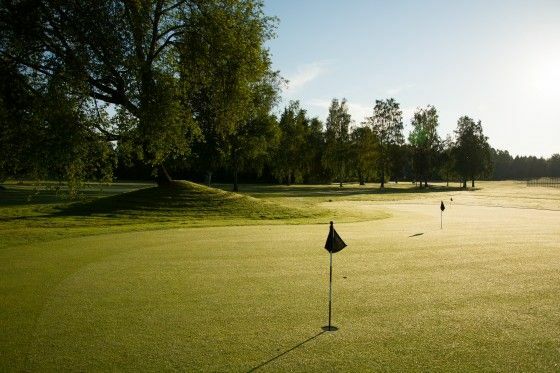 The Lanna Lodge Golf Resort is a 18-hole with a nice tree landscape and open parkland. 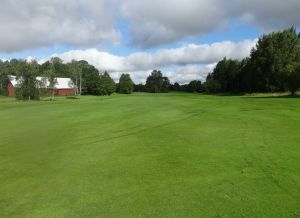 The original 9-hole course was designed by Rafael Sundblom in the year 1939. 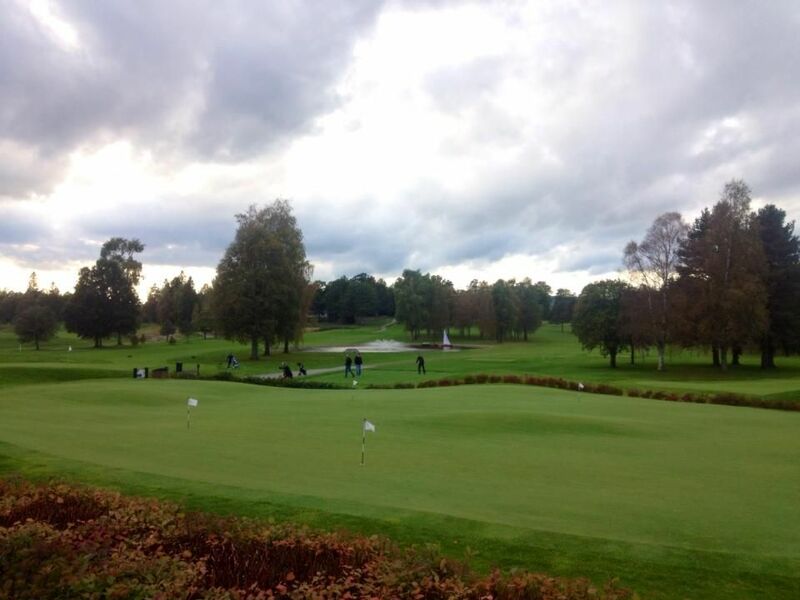 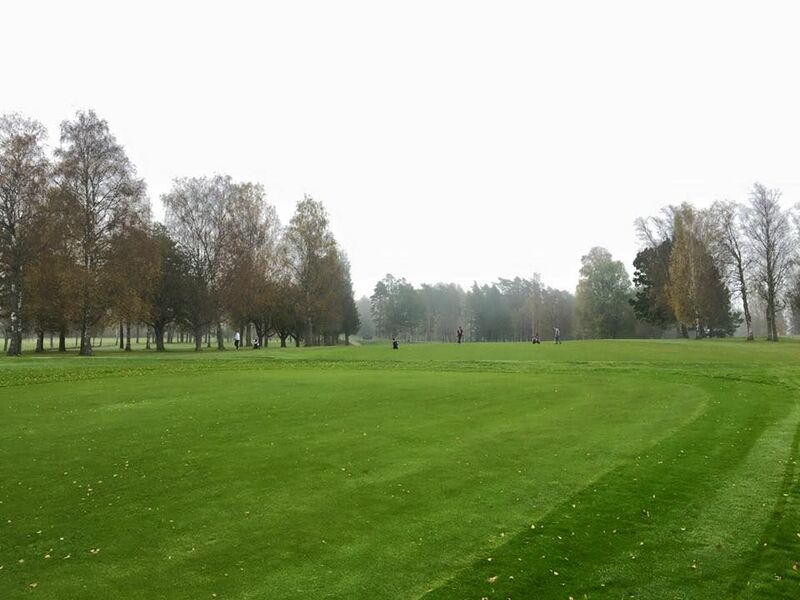 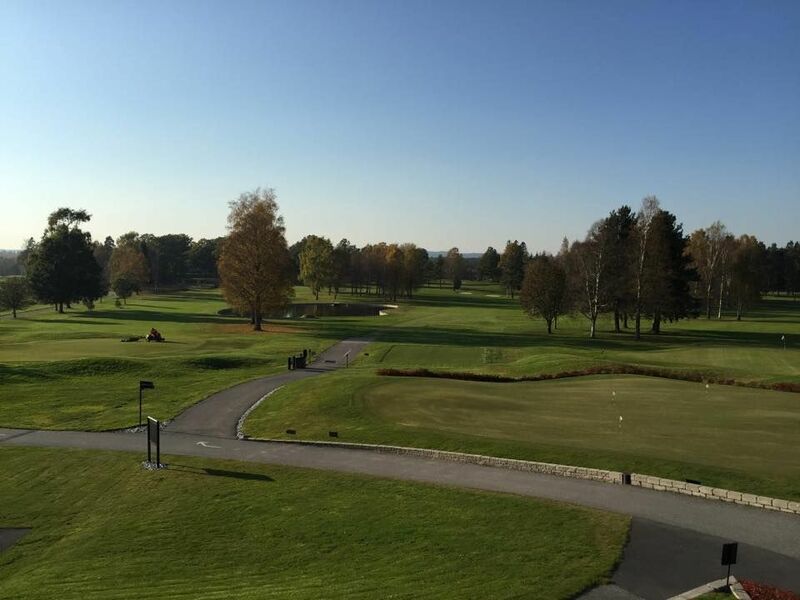 The course was redesigned by Nils Skold in 1962, he extended the club to 18-holes. 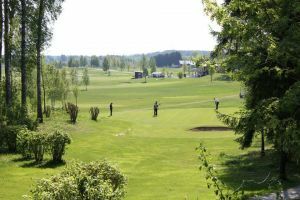 It is surrounded by forested hills, the layout understandably contains treelined holes. 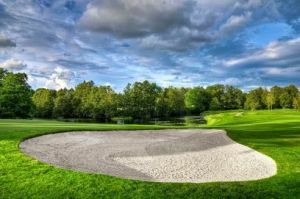 The course provides some water hazards as little challenges. 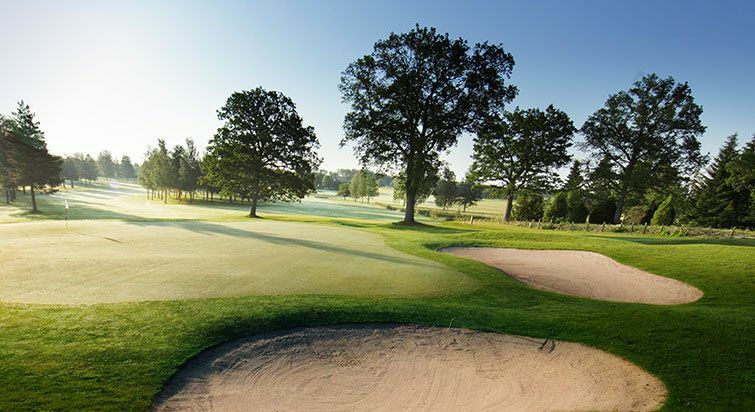 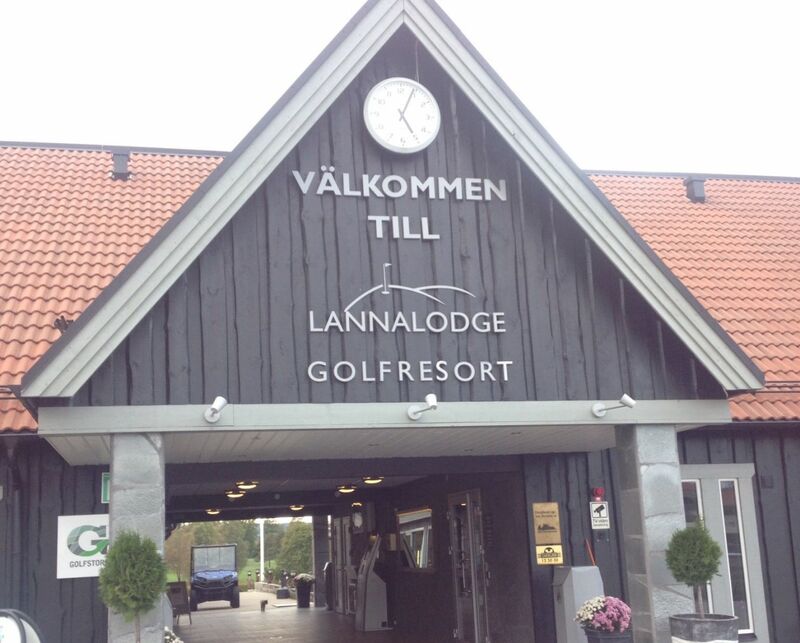 Lannalodge Golfresort - 6-håls banan is not yet in our pool of Golf Courses for orders.